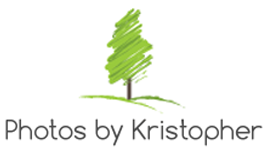 Welcome to Photos by Kristopher where our goal is to provide you with high quality images you will cherish for years to come. Every wedding is a love story waiting to be experienced, remembered and shared with future generations. Photos of Kristopher wedding photography unobtrusively documenting your complete wedding experience. Allowing the story of your special day to unfold naturally. Our goal is to create breath-taking images that blend the classic feel of photojournalism, the elegance of fashion and the flavor of modern art. 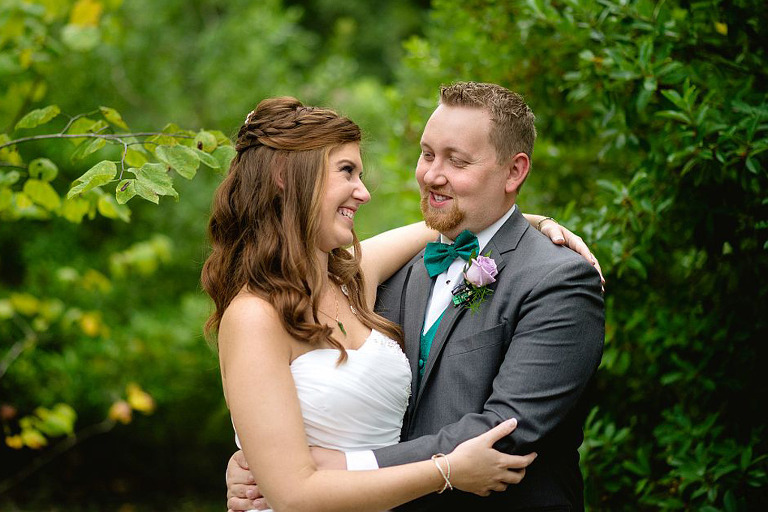 Kristopher Gerner is a Wilmington NC wedding photographer who specializes in documentary wedding photojournalism and fashion forward wedding photography. With a focus on the intimate exploration of the love story, his work offers a harmonious blend of wedding photojournalism and editorial wedding photography. Wilmington, NC engagement photography for couples living in or visiting the Cape Fear area. From a summer stroll down Water st to breathtaking views from Bald Head Island; each engagement photography collection is created with your unique interest at heart. At Photos by Kristopher Photography, we create photographic collections that document your complete wedding experience. We believe that wedding photography exists to document and capture the discovered, unplanned and natural moments of your wedding celebration. From the moment of your engagement proposal to your long awaited walk down the aisle, we seek to document the human elements. Details that will endure long after the cake is cut and the flowers wilted. We believe that wedding photography at its best is a testament to the personal stories that uplift cultures and elevate society. Wedding photography has the potential to capture the nostalgia and bliss of family. Here at Photos by Kristopher, our goal is to document natural, unobtrusive wedding photographs that chronicle your personal love story. 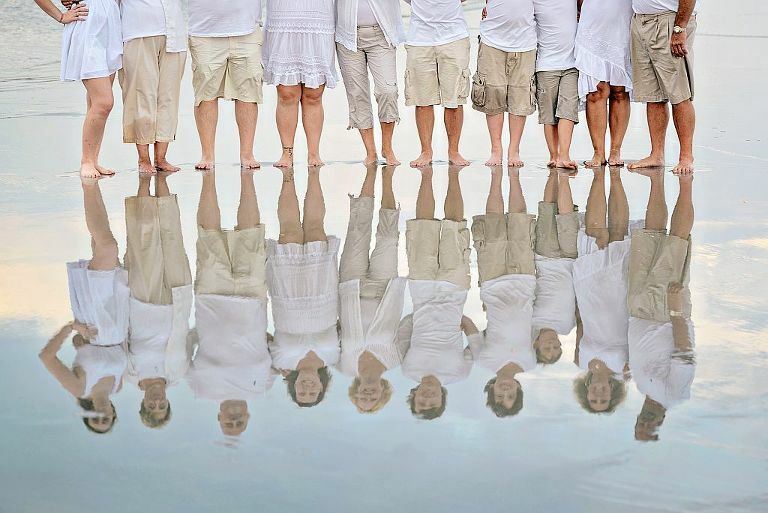 Our NC beach wedding photography collections have received critical acclaim in the modern art and popular culture communities. 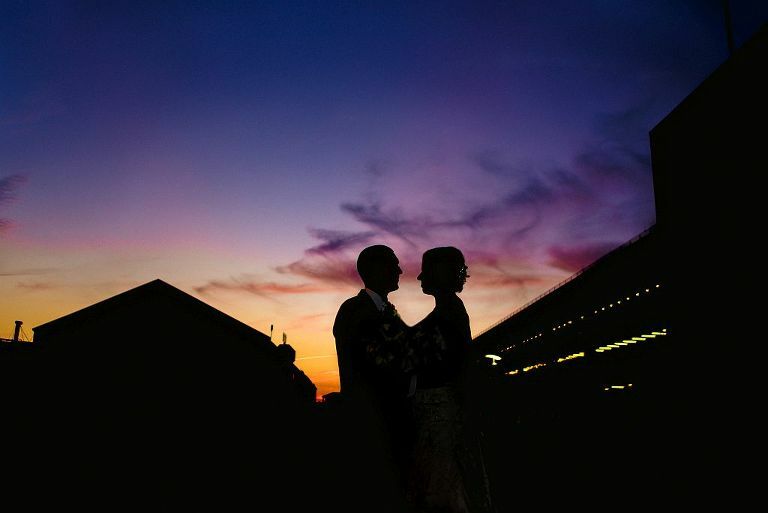 We believe, your wedding photographs should be expressive, vibrant and inspiring. At the same time, we acknowledge that quality, form and craftsmanship are essential to great design. Good luck with your wedding!